These are devices that show pitches on the staff. It is very convenient when composing music for voices, choir, instrumental music with limited ranges in order to visualise the pitches. 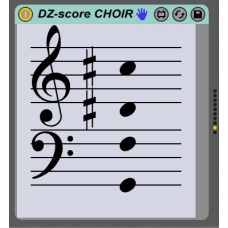 This is particularly important when composing on Push (when octaves are not provided) and also after MIDI effects that could transpose or edit the final output of the pitches. 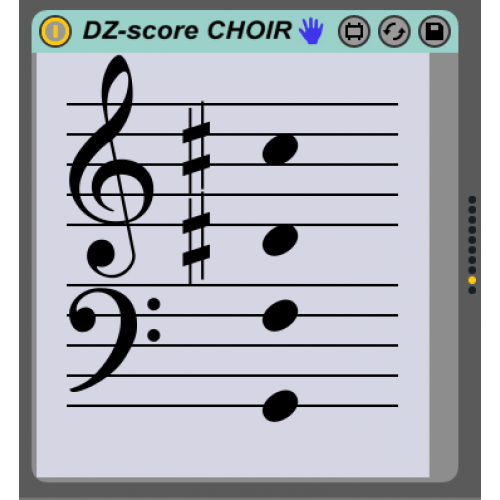 It includes FULL range, and following ranges: piano, choir, treble, bass, G-clef and F-clef.